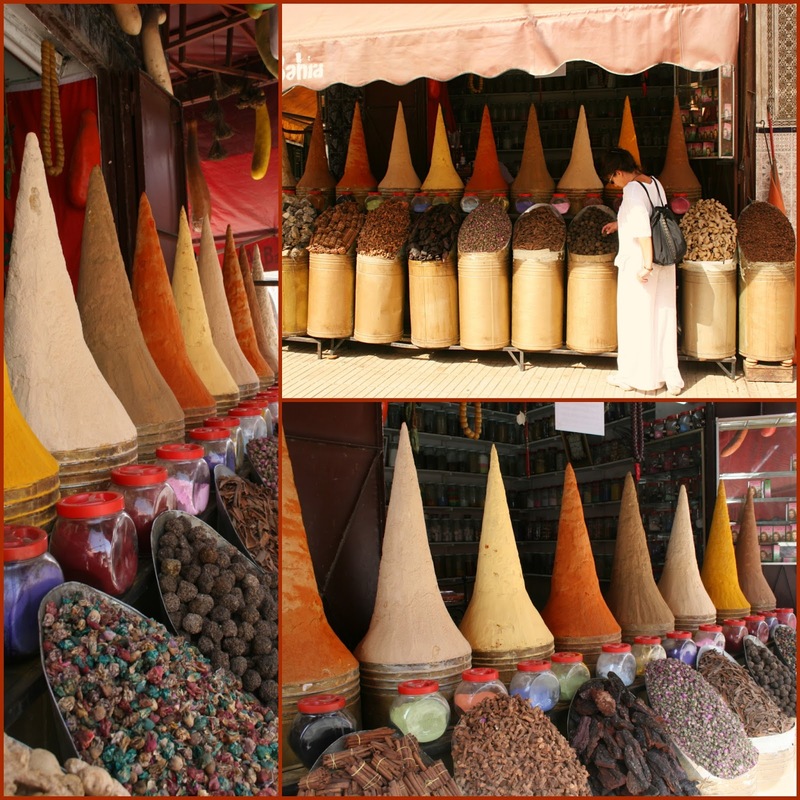 Beside India also Africa has wonderful SPICE MARKETS… colorful and joyful ! I remember when I used to go into the wild LAGOS local market.... how many times I found myself entering this wild market into the many stubs and looking for medical spices and aromatic spices. But also when I was in ETHIOPIA with its great “berberè” and in DAR or ZANZIBAR with “masala” mix. In DUBAI and MOROCCO in the souk…. You name it, there are many and gorgeous. There is no time limit for me in front of a spice display. 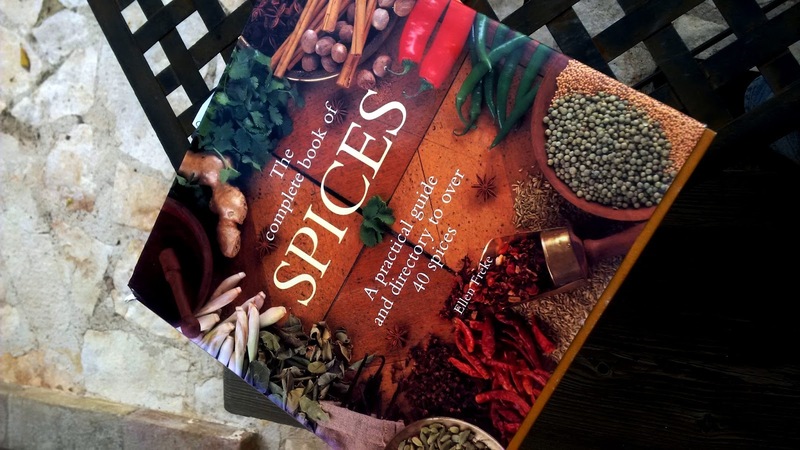 Spices have been used since ancient times. They are mentioned in the ancient Hind scriptures called Vedas, ancient Egyptian papyrus, and the Old Testament. The Queen of Sheba ruled over part of the incense Route through southern Arabia to the Mediterranean and met with King David to develop the spice trade, which created much of his wealth. Although it was not until the Roman conquests that western countries discovered their culinary possibilities, species have always been believed to have healing and magical qualities. They have been used to cast spells, as incense in religious rites, to embalm corpses, to add aroma to perfumes and as aphrodisiacs. Their origins in the mystical East have made them the subject of endless myths and legends, many deliberately concocted by traders to protect their knowledge of where they actually purchased their valuable supplies. The ancient historian Herodotus relates that cinnamon was believed to come from gigantic limestone cliffs in Ethiopia, guarded by huge birds that nested there. In reality cinnamon originated in China, but this deliberate lie protected Arab merchants’ monopoly on the spice until the 4th century AD. Mango fruit is eaten raw, candied and pickled. The amchoor spice is obtained by grinding slices of unripe mango that have been dried to become light brown in color. Amchoor has a sour, lemony taste, with a slightly sweet edge. 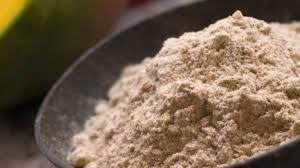 A souring agent, it makes a good substitute for tamarind pulp, lemons and limes. Amchoor is also available in powered for. who does not know them ! 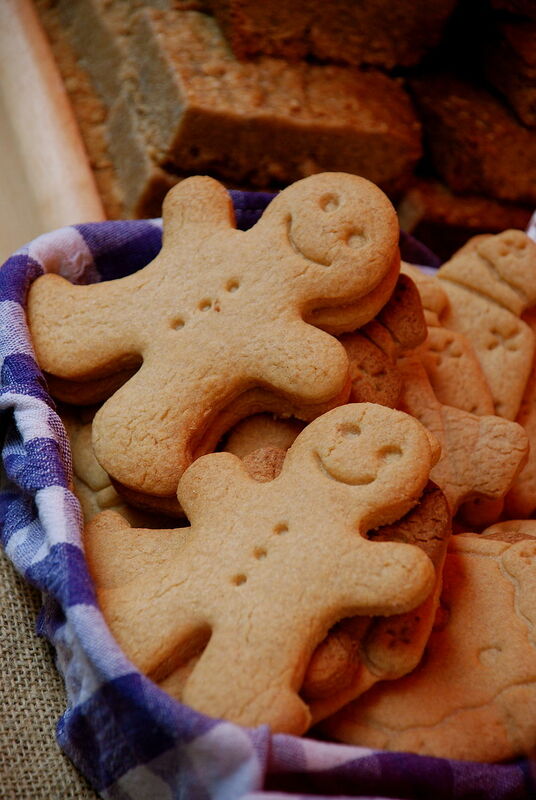 Ginger was one of the first spices to arrive in the West from China. The Chinese sage Confucious mentions it in the 5th century BC, and it was a favorite among the Romans, rivalled only by pepper in its popularity. In the 5th century, it was grouns in pots on board ship to prevent seafarers suffering from the deadly scurvy. Hentry VIII was a ginger addict, and was convinced this spice was a basic ingredient in any concoction used to fight the plague.